990 Points in TOEIC? It’s possible! Here are 10 tips for TOEIC test-takers. Continue to read 990 Points in TOEIC? It’s possible! 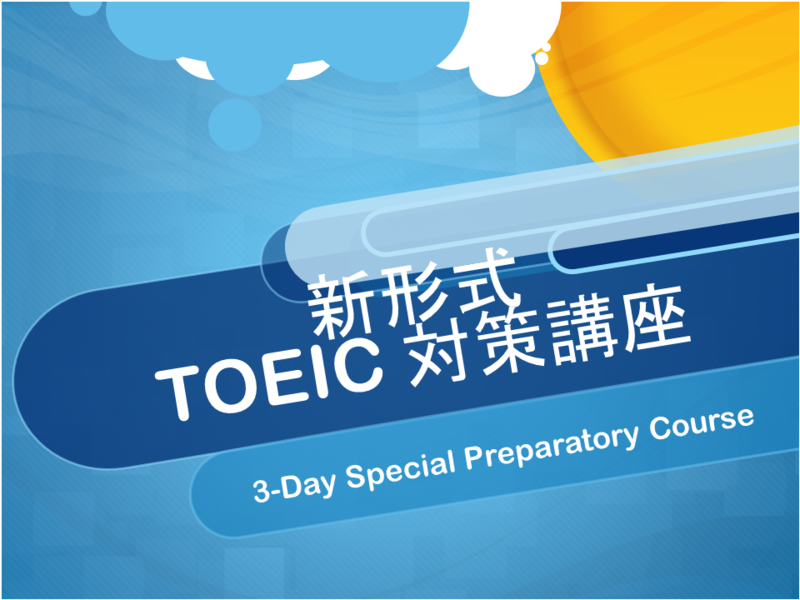 Here are 10 tips for TOEIC test-takers.